Bluehost became a giant in hosting industry when WordPress started to brand it as highly-optimized servers in the industry for WordPress sites. Bluehost is one of the old brands, which has gained the trust of millions of users across the world for their flawless services. 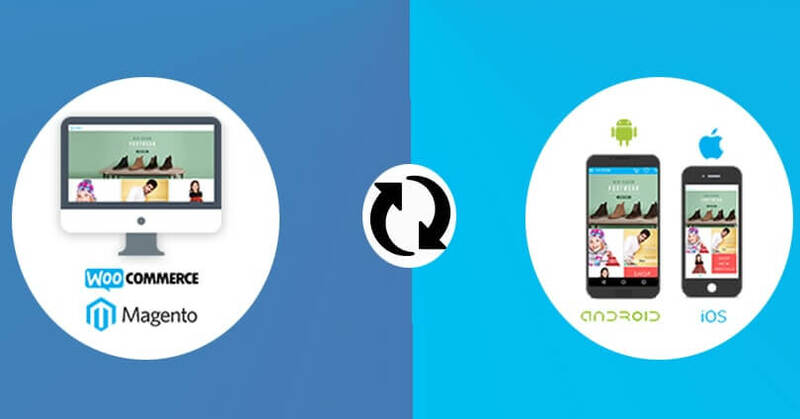 Over the years, they have improved their hardware and services according to the needs of people, which kept the company two steps forward compared to other mediocre companies. If you are a WordPress user, then you realize the speed and optimization Bluehost implemented on their servers, which is highly appreciated by the users. 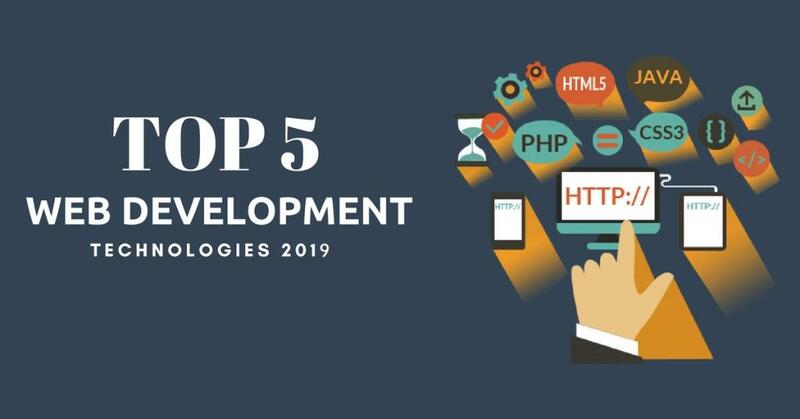 According to many sources, the company has dedicated a team to get the best hardware for the servers, which results in high-performing servers. 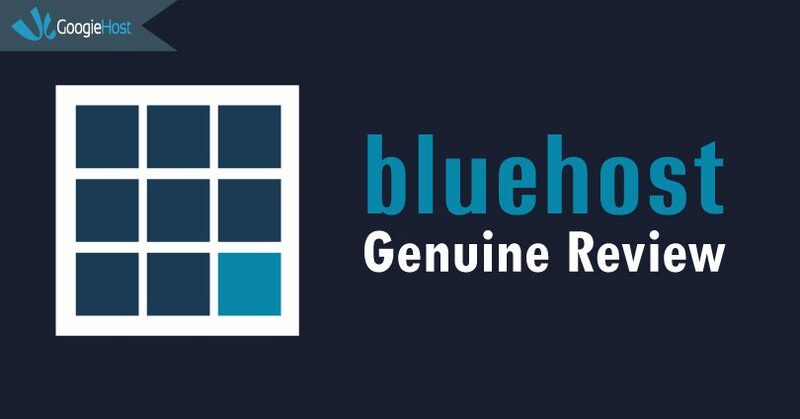 Bluehost is so confident in their services; they offer 30-days money back guarantee without asking any questions when you plan to cancel the order. Now, the interesting part is that they have very less “canceled orders,” which is why the company is worth in millions of dollars. Not only that it is a one-stop destination for the tool, but you also need to get your website online. But, regarding domain registration, GoDaddy wins because they are affordable than Bluehost. Like Godaddy offers 90% off on domain registration and offers 20% off on renewals, which is something BlueHost is currently lacking. From our Bluehost review if you are looking to know more about the features of Bluehost. Kindly follow the below-given features. There may be tons of things added to the official sites but we are going to talk about those things only through which we came across while working with Bluehost for some of our sites. To be honest almost every shared web hosting provider company declares space and bandwidth unlimited. But none of them actually do that, the fact may be that space and bandwidth may not be fixed so they do not declare the exact space or for the marketing purpose. But while going through various web hosting company performance we found that the Bluehost is having high server performance and it can handle a decent amount of load in the server without any problem, which is always a good option for hosting professional sites. It would be very difficult for any new user to get into the installation process of the hosting service. 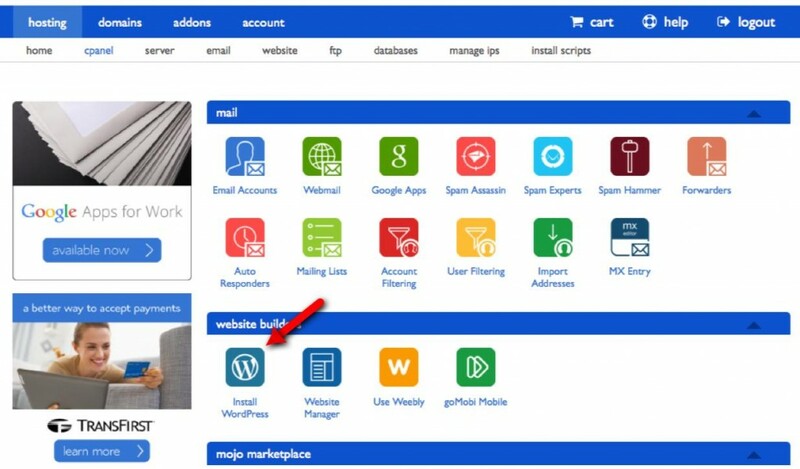 But with the help of these awesome tools, you can quickly install the hosting service in just one click; which are compatible with any platforms like- WordPress, Joomla, Drupal and lots more. I personally had seen many internet marketers with low technical knowledge. This feature is not available on all hosting companies but what I have seen is that this feature is extremely helpful and time-saving. Recently, the new improved BlueHost company has brought domain registration facilities from which one can easily get their domain name i.e. .in, .com, .org etc. in a very reasonable price. This option enables the buyer to grab all the important things here on this site without surfing into other Domain markets. 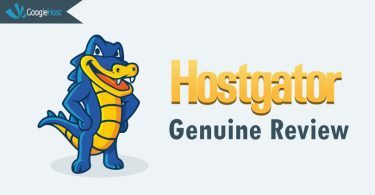 There is no compromise in the quality of the hosting service but yet the Bluehost company is still giving you the 30 days money back options for you in case if you find it uneasy to use. The plans the company offers is worth they are asking for, so there is no argument here. 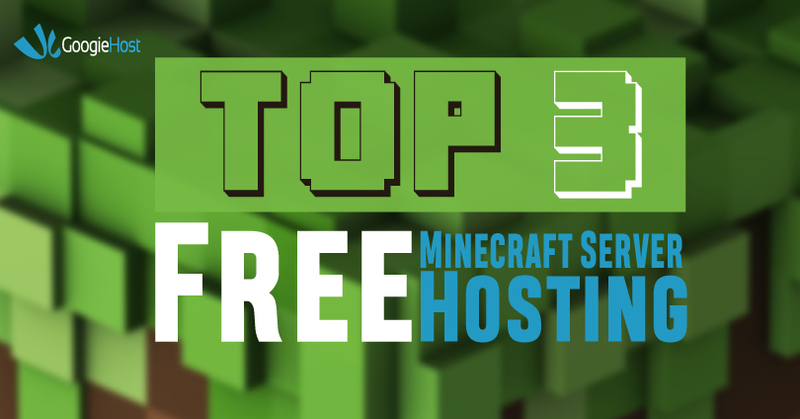 When you check the top menu, then you can find the Hosting option. 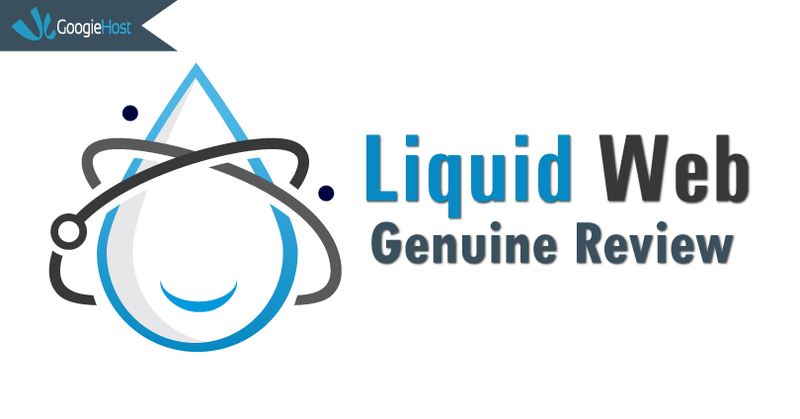 You get Windows & Linux, regular hosting & reseller hosting. In case, if you are buying the hosting account specifically for WordPress, then you have to pay $4.59/Month for it. 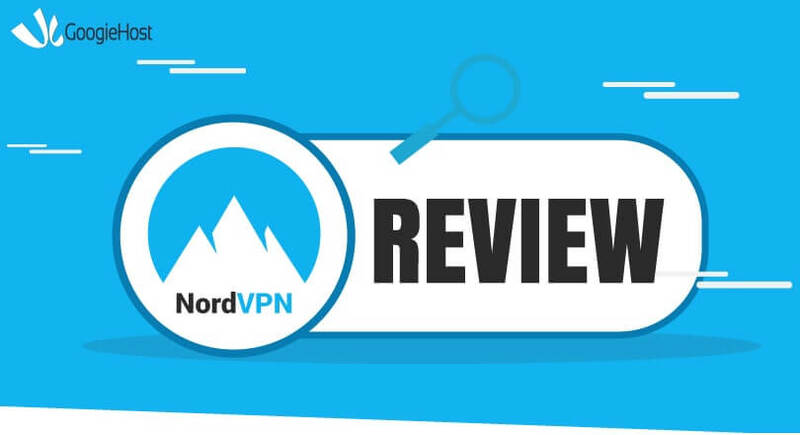 The most surprising part is that you can buy a reseller hosting account for just $15, while the next generation cloud VPS is just $18.41, which is extremely affordable considering the price. If you have one website to run, then you can pay $4.59/Month, which is the most affordable solution when it comes to Cloud VPS. 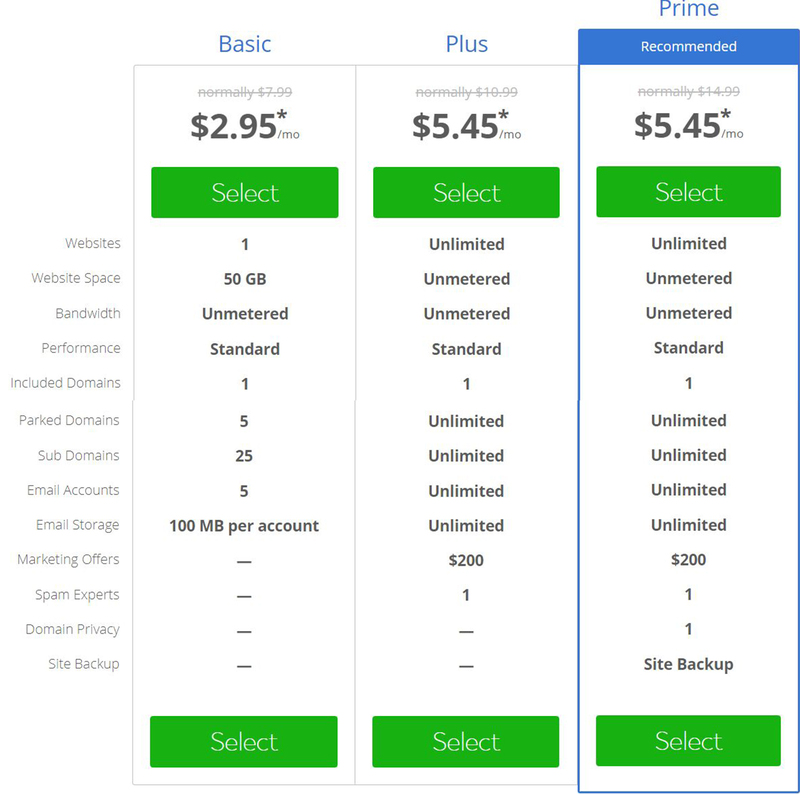 The recommended package is $6.73, which unlocks unlimited domains, Unmetered Storage, Unmetered bandwidth, and Quad-core processor with 4GB RAM. We would appreciate if they reveal which processor and RAM (Variant like DDR4) the server is running because names mean nothing unless the Processor is efficient and optimized to run smoothly. Overall, affordable plans with performance & quality. Bluehost is the subsidiary of Endurance International Group, and their income is over $300 million. There’s no need to mention that it does have amazing customer support, which is very professional when it comes to their customer’s problems. The company is based in the United States, so the language they support is only English. If you cannot speak English properly, then you can expect communication issues, which can cause errors between both parties. The second best option for those who cannot speak English or reach the customer car can go for chat option because you can buy enough time to respond slowly using the right words. So, make sure that you have a very good network because you may be connected to the USA-line, then it can create errors. 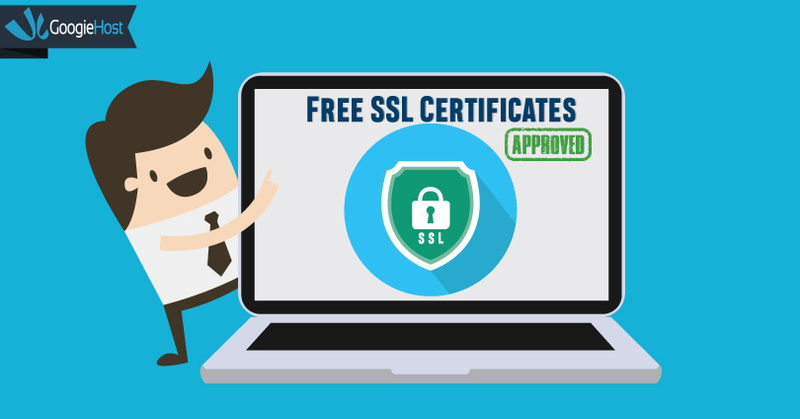 Apart from the English language, you are safe with the Bluehost team. Bluehost hosting service is important because it is one of the genuine hosting company which can be trusted to run your business successfully. The team with high experience and high uptime with good server performance. So these are the important details about the Bluehost which have been used by many of the users around the world. We hope we could help you in understanding more about the bluehost company from our bluehost review. BlueHost is one of the Best hosting provider. We have already customer of this hosting company. Rajesh Bro this post is really good and I am using Bluehost from 1 years and i have never faced any problem and this review is fully legit.